This morning, Drastic Games officially revealed a brand new game called Soundfall, which will be completely influenced by music-driven mechanics. We have a trailer for you as well as the game description here, but the game already looks beautiful and exciting. The team behind it is made up of experienced vets who used to work at Epic Games, which also got us a bit excited. 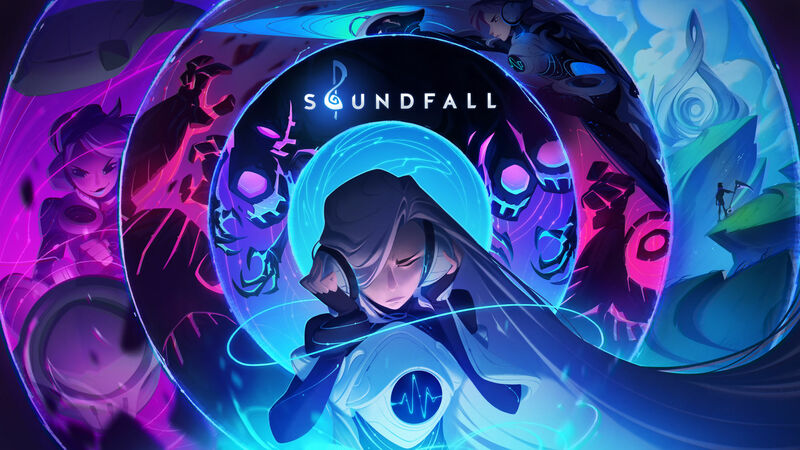 Soundfall will be available for people to try out at PAX West, EGX, and PAX Australia.